Wondering if your daily men's grooming routine is doing everything it can for you? 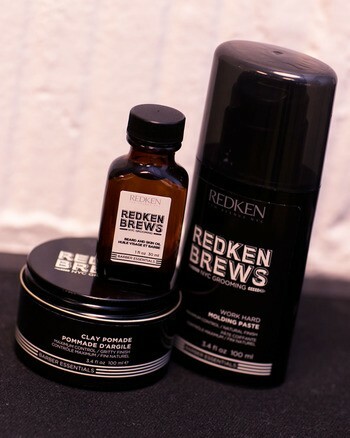 Maybe you’re tired of using a ton of different products to achieve your favorite hairstyle or are looking for something that can keep your beard looking its best. Whatever the case, we’ve got the answer with Redken Brews. Read on to see how our new lineup of men’s grooming products can help streamline and simplify your grooming routine. 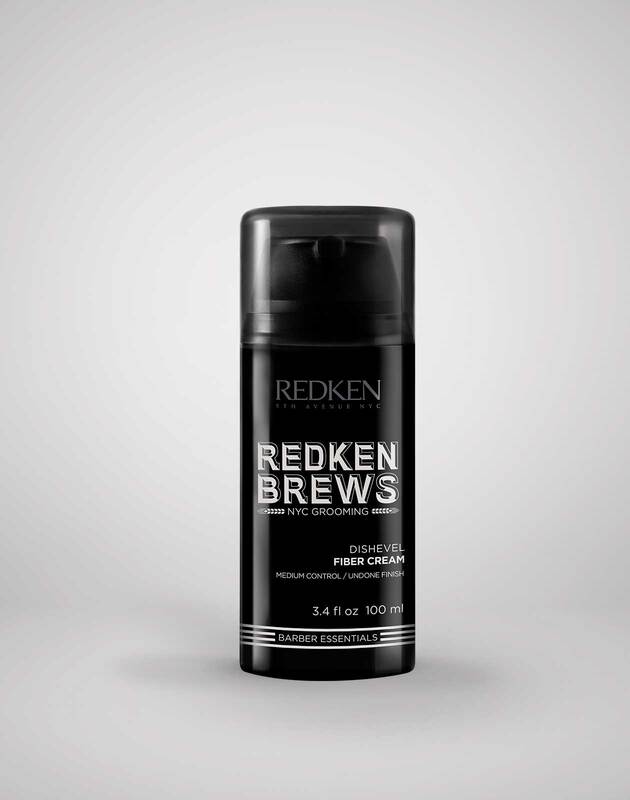 The key to great hair is all about giving your hair the care it needs without a lot of timely maintenance. 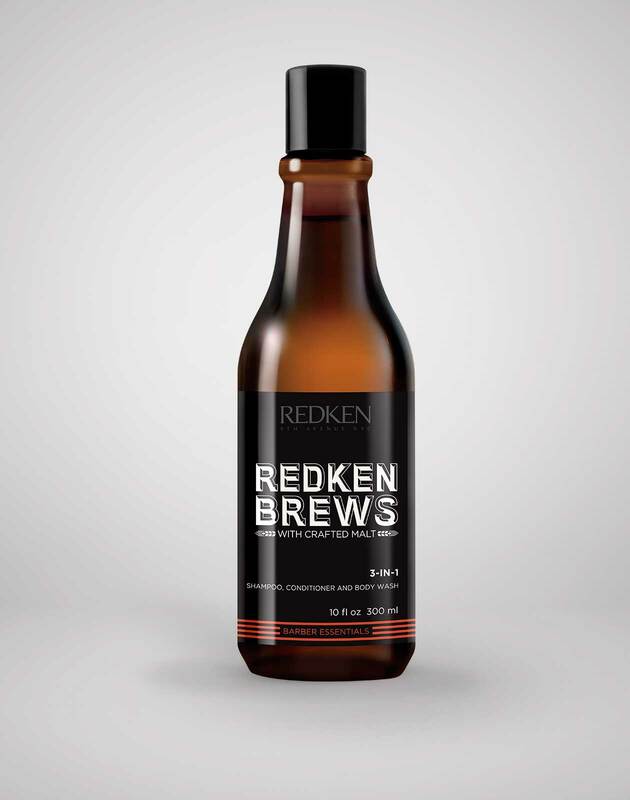 Redken Brews Men's Shampoos & Conditioners cater to all hair types making it easy to find the best match for you. Looking for something to combat built up oil that will give you a deep clean feel? Try Extra Clean Shampoo. Don’t forget to add moisture and detangle your hair with the Daily Care Conditioner. No time in the morning? 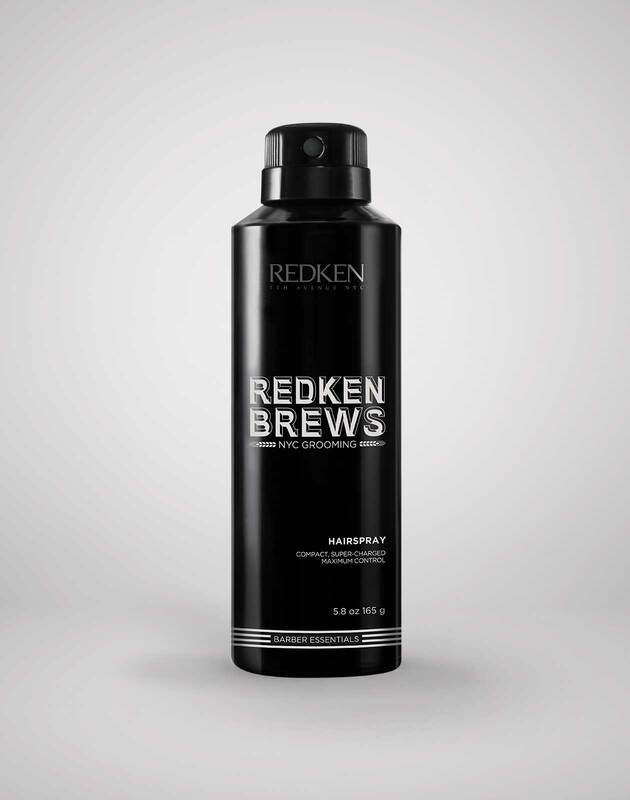 If you are always on-the-go and need a shower routine that gets you in and out quickly, try using the 3-in-1 Shampoo, Conditioner and Body Wash.
Redken Brews men's styling products offer new and updated classics with a fresh look. No matter the style you’re going for, there’s a pomade to get you there. If you’re into a slicked back pompadour, start with the new Wax Pomade for mild control that holds hair in place without making it feel hard and stiff. 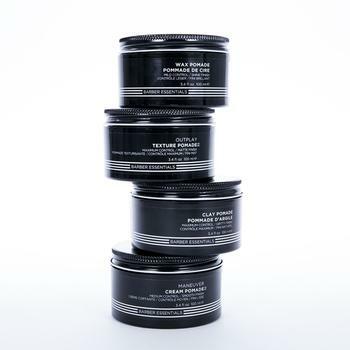 Or, if you don’t want hair that looks too perfect, Clay Pomade can give it roughed-up texture. 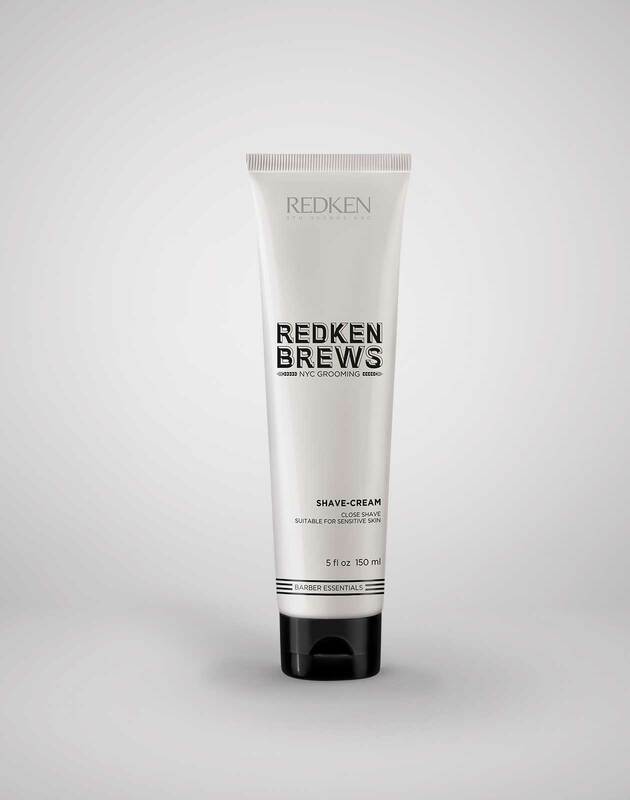 For curly hair, play up your natural texture with Grip Tight Holding Gel which helps define curls without leaving behind white flakes. If you’re noticing gray hairs, but aren’t ready for the salt and pepper look, Color Camo Men's Haircolor is for you. It’s an in-salon service that only takes five to ten minutes depending on how much camouflage you’re looking for, so you can stop by during your lunch break for a quick fix. 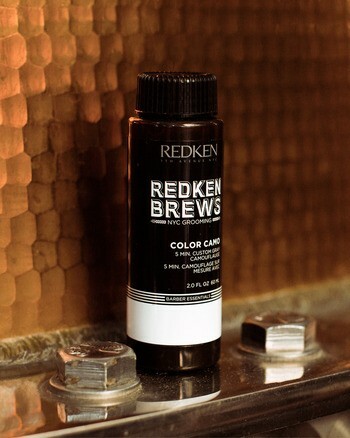 Redken Brews Color Camo is the perfect option when you need subtle, low maintenance results to maintain your ideal shade. Every good grooming routine involves skincare. So, no more excuses, it’s time to start washing your face. 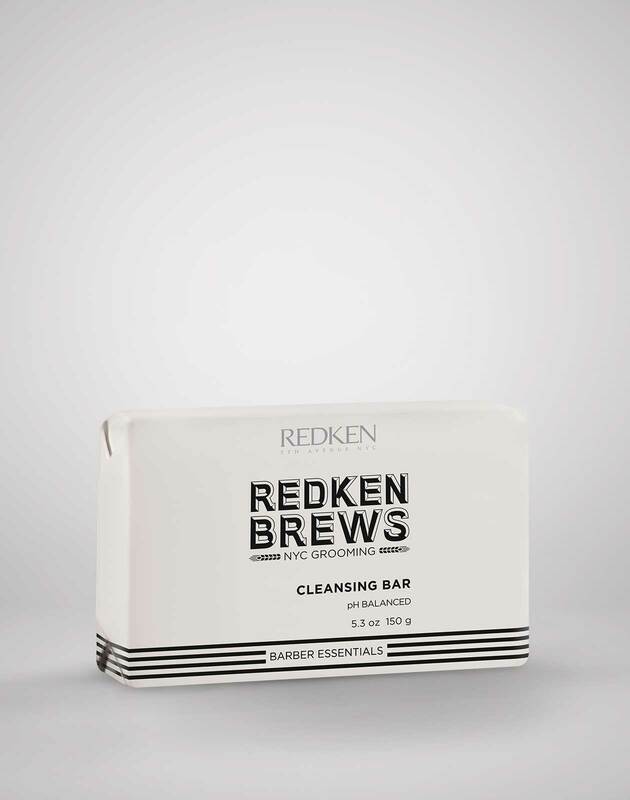 The Redken Brews dedicated Cleansing Bar is gentle enough to use daily, since it’s pH-balanced, which means that unlike regular soap, it won’t dry your skin out. 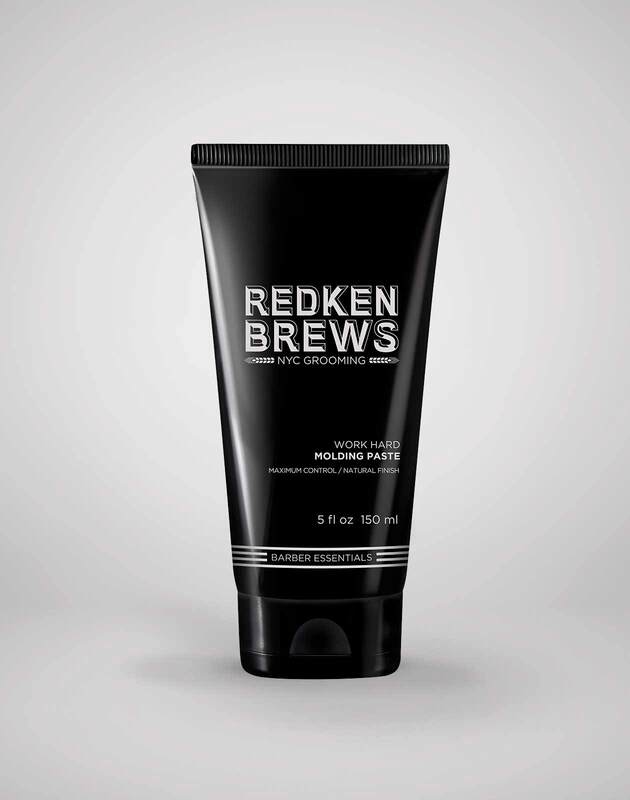 If shaving is part of your routine, try the Redken Brews Shave Cream For Men. Not only does it give you an extra close shave, it’s also safe for sensitive skin. If you are rocking a beard, add the Beard Oil to your routine. 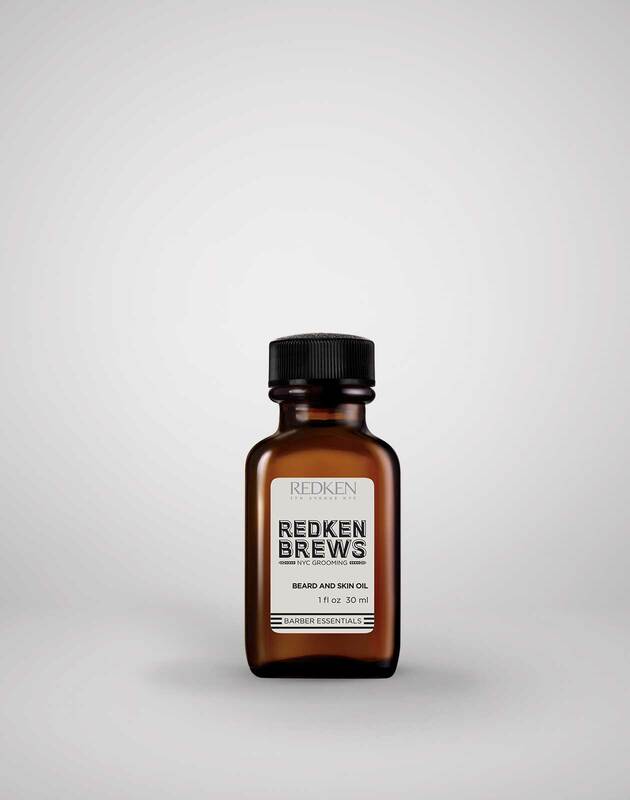 All you need is a few drops to hydrate the skin underneath your beard to keep hair feeling soft. 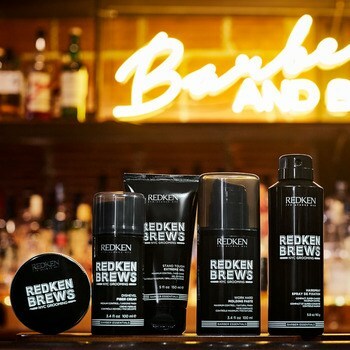 To learn more about men’s grooming tips and tricks, follow @barbersandbrews on Instagram!